Photos are a very important factor for current digital life, as everyone wants the best images to share on the social media networks. Even smartphone brands launches devices with awesome optics, which can compete with digital cameras. However, people search applications to edit their images to get the maximum satisfaction before they share. 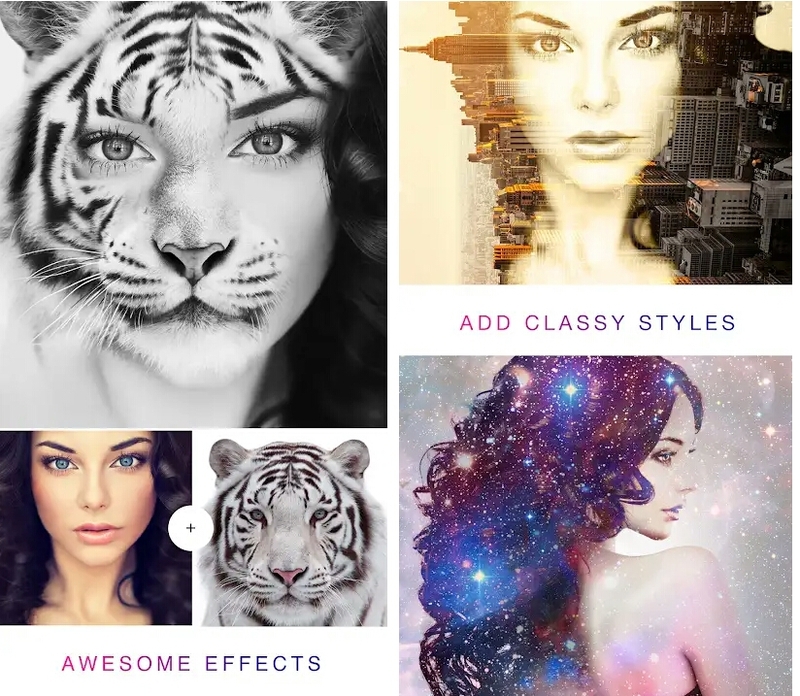 So, today I’ll guide you about an amazing photo editing app for Android. 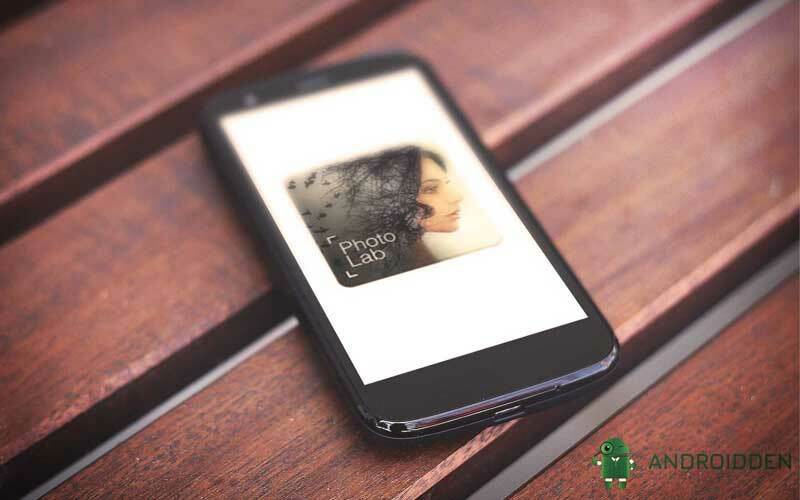 The Photolab is an awesome application to edit your photos with ease. Photo editing on a smartphone is a little bit difficult due to the smaller size of the screen. But things look different. The main page of the app is tabbed menu that display Popular, Categories, Seasonal and Favorites. If you are looking to have fun with your pictures, PhotoLab is an application that will definitely give you with good times. If you wanna give a try, then download Photolab from Play store.